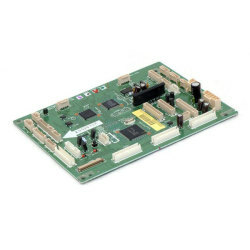 Color LJ 4600 Refurbished DC Controller. Keep your printer up and running with remanufactured and aftermarket printer parts with performance rates as good as OEM. These compatible parts go through an ISO-certified manufacturing process and are subjected to rigorous quality testing protocols. 1-year warranty.